With more than 20 years of experience in the engineering field, Daniel Sheflin has served Honeywell and General Electric. In his leisure time, Daniel Sheflin follows the NFL, particularly the Minnesota Vikings. Vikings head coach Mike Zimmer makes no secret of the fact that he wants veteran linebacker Chad Greenway back for another season. Having expressed a desire to end his career with the team that made him a first-round draft pick in 2006, Mr. Greenway has shared similar sentiments. ESPN reports that Mr. Zimmer made comments during a press conference at the NFL combine indicating that he hopes Chad Greenway returns for an 11th season with the Vikings. He believes that, at 33, the veteran linebacker still has the skills to perform at a high level, either as a starter or reserve player. A two-time Pro Bowler who led the Vikings in tackles from 2008 to 2013, Mr. Greenway transitioned from an every-down player to one who saw just half of the team’s snaps last season. The team reportedly limited his on-field action in an effort to preserve his health and longevity after injuries plagued him during the 2014 season. During his 11 years in the league, Chad Greenway has amassed 1,060 career tackles, 18 sacks, and 10 interceptions. According to Fox Sports, he has indicated that, if he returns to the Vikings next year, it will likely be his last season in the NFL. 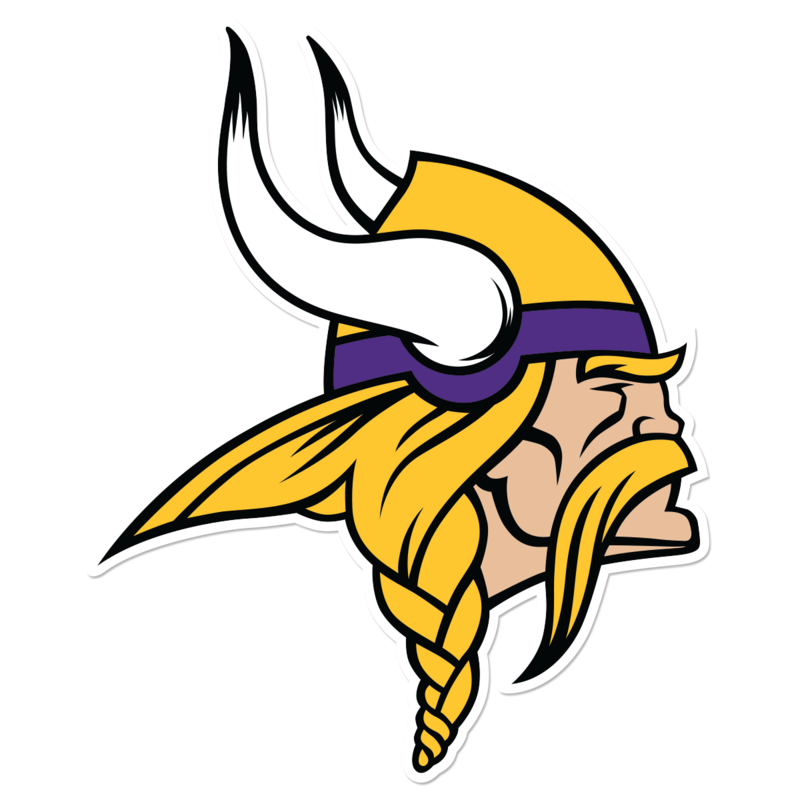 This entry was posted in Daniel Sheflin and tagged Daniel Sheflin, Minnesota Vikings on June 13, 2016 by Daniel Sheflin.